Mamata Banerjee was scheduled to visit China in June but she cancelled the trip abruptly hours before starting her trip on June 22. 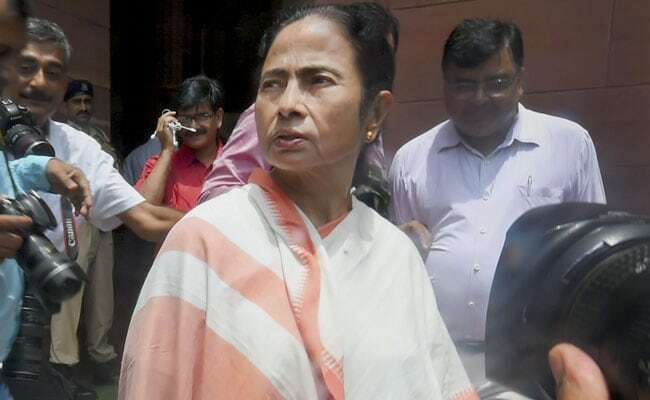 A senior Chinese official in Kolkata said today his country will again extend invitation to West Bengal Chief Minister Mamata Banerjee to visit China and the dates for the proposed visit were being worked out. Ms Banerjee was scheduled to visit China in June but she cancelled the trip abruptly hours before starting her trip on June 22.